With the often busy summer season behind us, many people are looking forward to falling for fall. Autumn is a great season filled with changing colors and a great crisp in the air. There is something truly magical about wrapping yourself in a soft blanket, in your favorite household nook, and observing this change in the seasons, while sipping a warm drink. We also tend to make more home cooked meals. 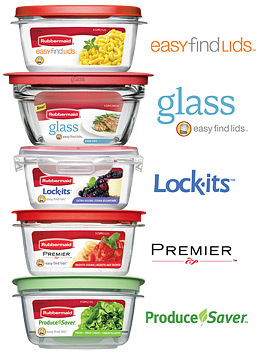 Rubbermaid Glass with Easy Find Lids are perfect for fall meal planning and upcoming Thanksgiving leftovers. You can cook, serve, store and reheat meals all in one container. And because they have the unique Easy Find Lids organization system, Rubbermaid Glass is easy to store even when not in use by keeping cabinets organized and clutter-free. The Easy Find Lids attach to each other and to the bottom of containers for storage, so the right lid is always at hand. And the Glass containers come in graduated sizes that neatly nest within each other to save space. and are safe for the microwave, oven, freezer and dishwasher. 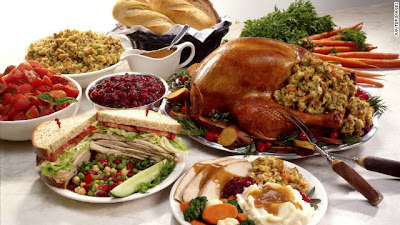 Glass bases can conveniently go from oven to table for effortless entertaining and cleanup. Fall is that often forgotten in between season marking the end of the summer and start of winter preparations. This fall, be sure to slow down, relax and breathe, but most of all enjoy all the comforts autumn can bring.